Exceptional well-maintained 3BR mostly brick home located on 2 lots W/24.4"34.4 detached garage & gorgeous backyard W/25 x 40 concrete block patio W/brick inlay & attractive split rail fence. 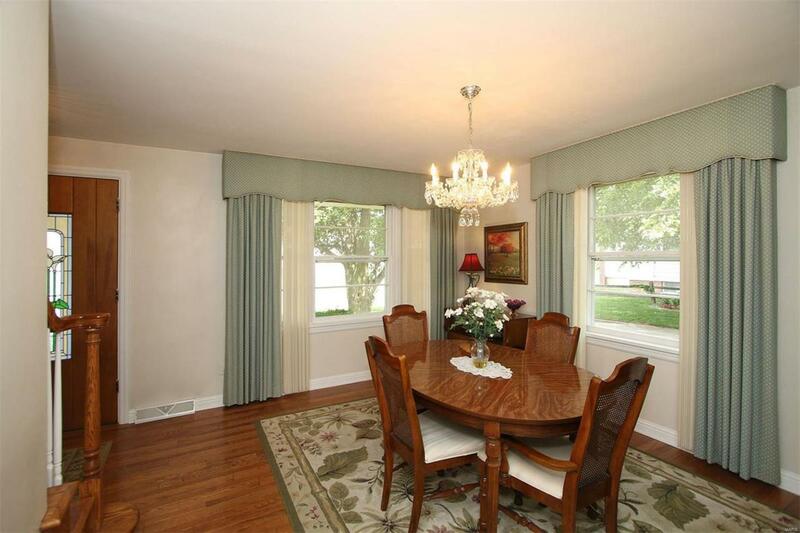 Kitchen features white cabinets W/breakfast nook W/bay windows W/lots of natural daylight. 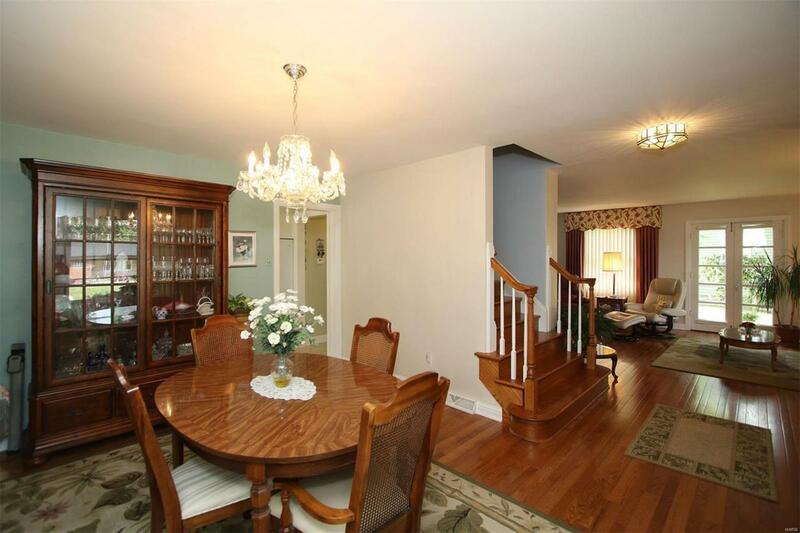 Formal dining room, living room & Office have wood floors. 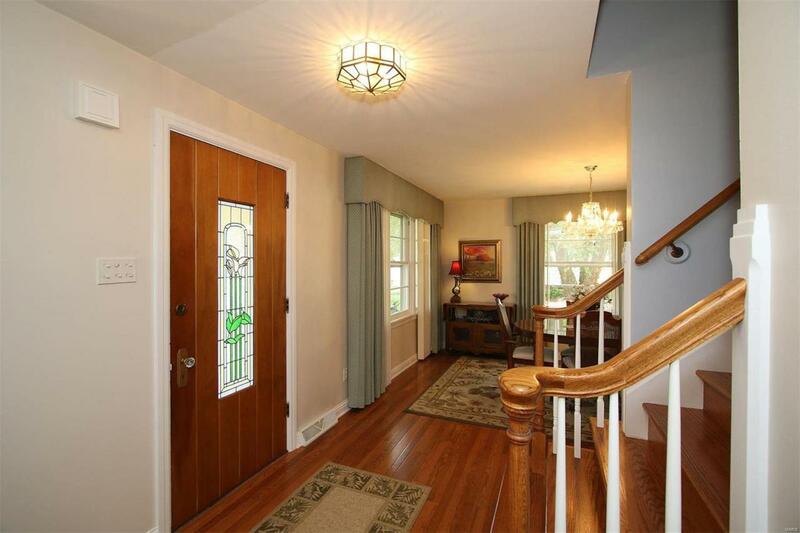 Living room features French doors along W/other large windows, built in shelves. Master Br has walk-in closet. LL features family room W/built in bookcase & is open to rec room W/built in cabinets, (refrigerator stays), utility room features shower & door to outside stairs to patio & backyard, lots of built-ins & storage. Nice landscaping. Being sold "AS - IS " seller will not do any repairs. 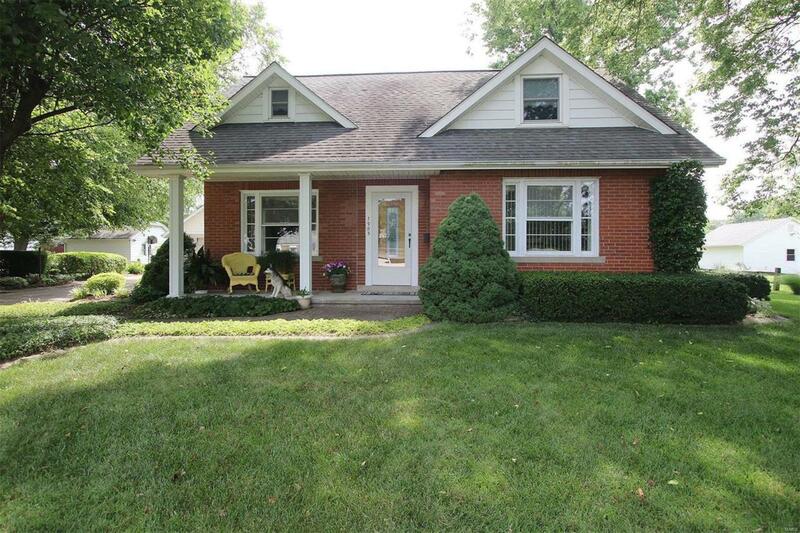 CALL AGENT FOR ALL SHOWINGS! Sofa in the living room stays. Cross Street Address Lindenthal Ave.